Echo 壁紙. もっと見る fanart made によって me! 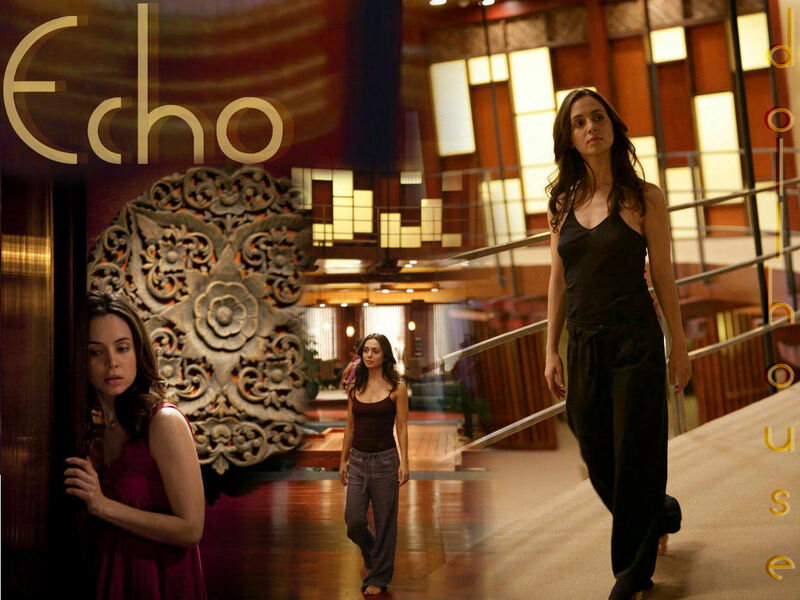 Yup...Imadork.. HD Wallpaper and background images in the Dollhouse club tagged: dollhouse echo wallpaper promo eliza dushku. This Dollhouse wallpaper might contain 通り, 都市現場, 都市環境, ストリート, 都市, 都市設定, 都市のシーン設定, 身なりの人, スーツ, パンツスーツ, よく服を着た人, and パンツ スーツ. What type of font did you use for the Echo part? It's called 'Arctic' and I got it off a free font website a long time ago- I can't for the life of me remember which one!